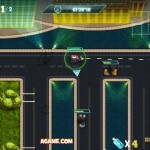 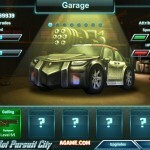 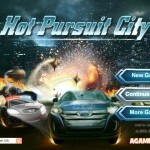 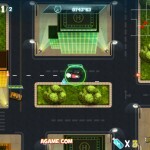 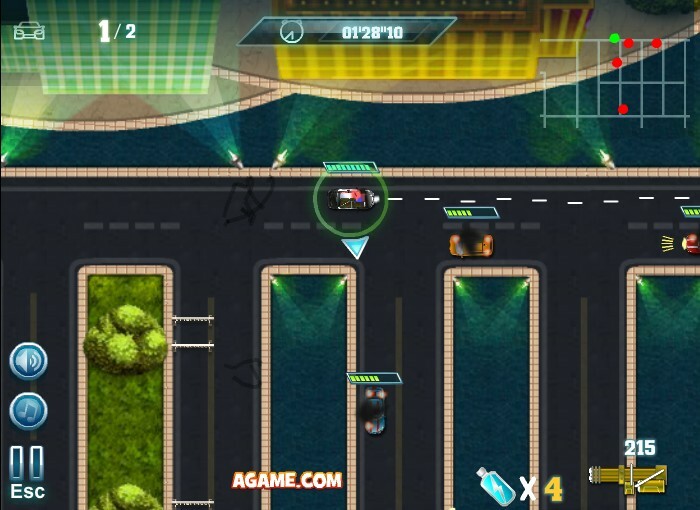 Action Driving Shooting Car Upgrade Achievement Agame Click to find more games like this. 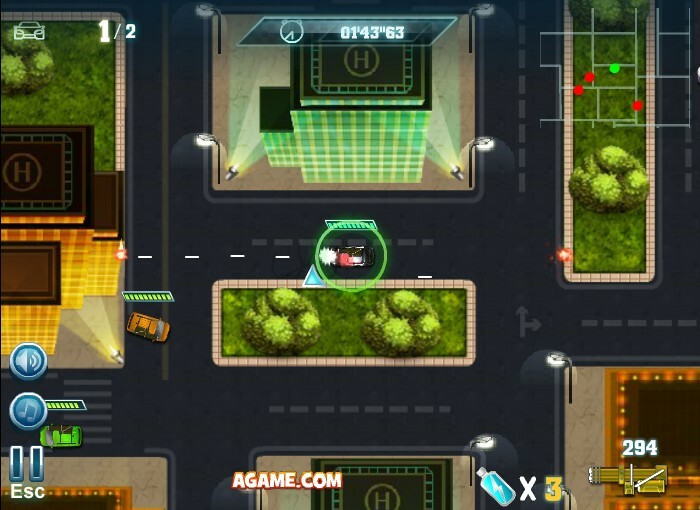 Use the mini-map to navigate along the way, and grab power-ups as you cruise the streets. 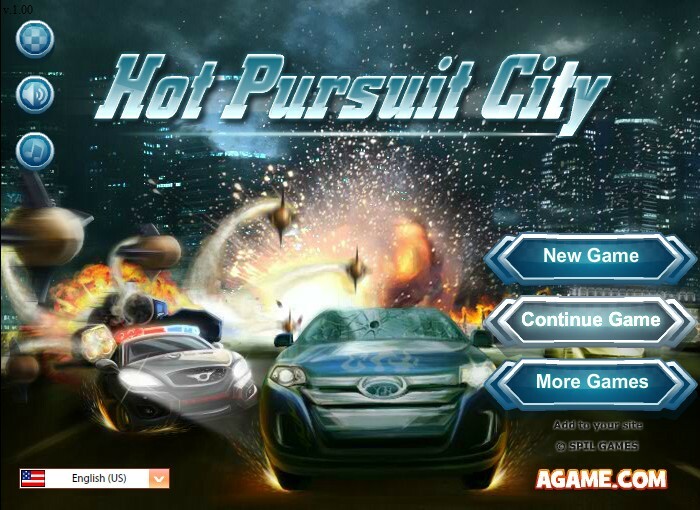 Keep the city safe, and try not to wreck your police vehicle. 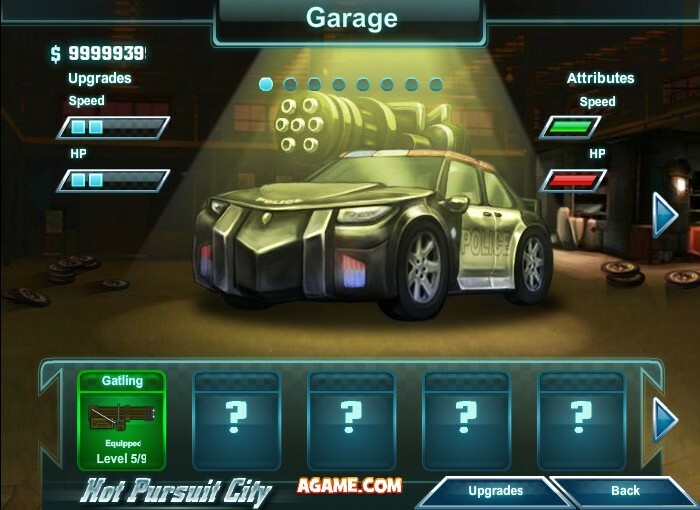 These things are expensive, as you'll discover when it's time for upgrades.